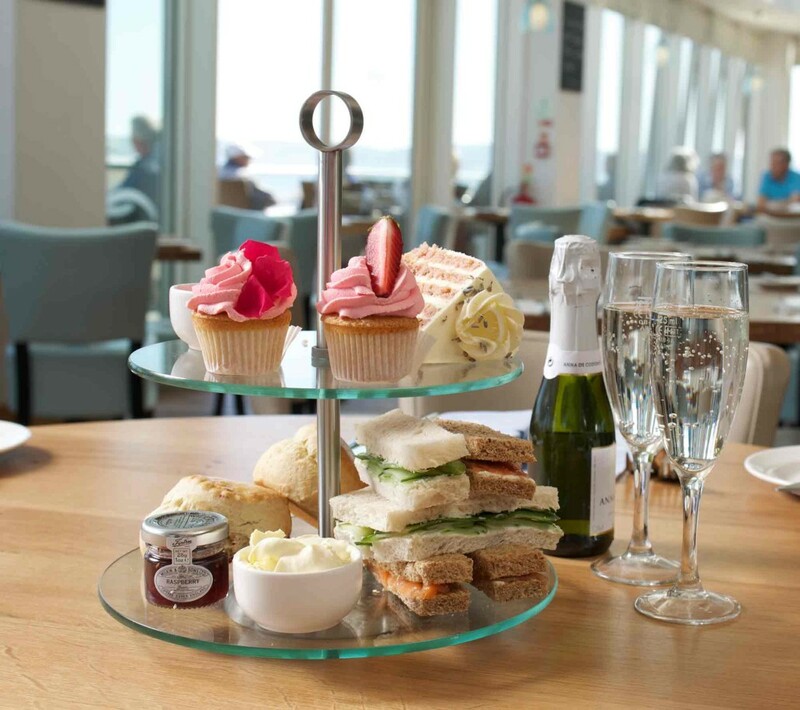 What could be more delectable on a sunny day than an Afternoon Tea? Great for sharing ours consist of a selection of freshly made finger sandwiches, fluffy scones baked in the morning, strawberry preserve, clotted cream and your choice of homemade cake with either tea or coffee. Add a mini bottle of fizz for just £3.50. Now that’s an offer you can’t refuse!